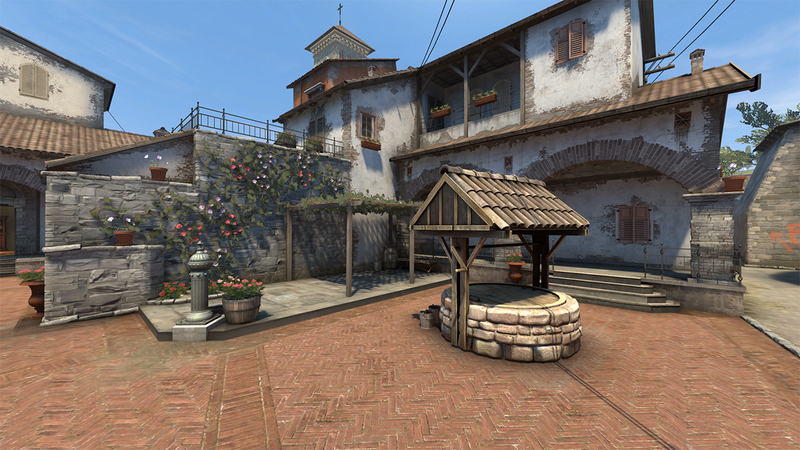 Welcome to the new Inferno v2! The \’After\’ images here present the latest version of the map that is on the Beta. These comparisons show you the differences. Broom Adjusted– The broom has been properly placed. 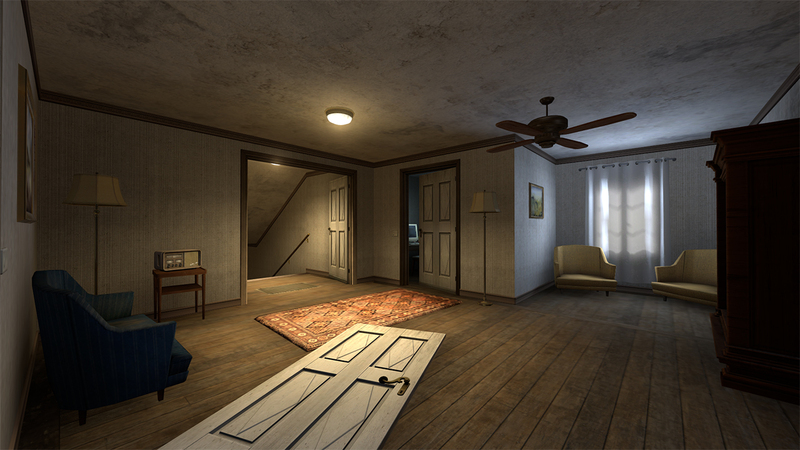 Detailed Minimized– Detail as in dirt around the door has been scaled back. 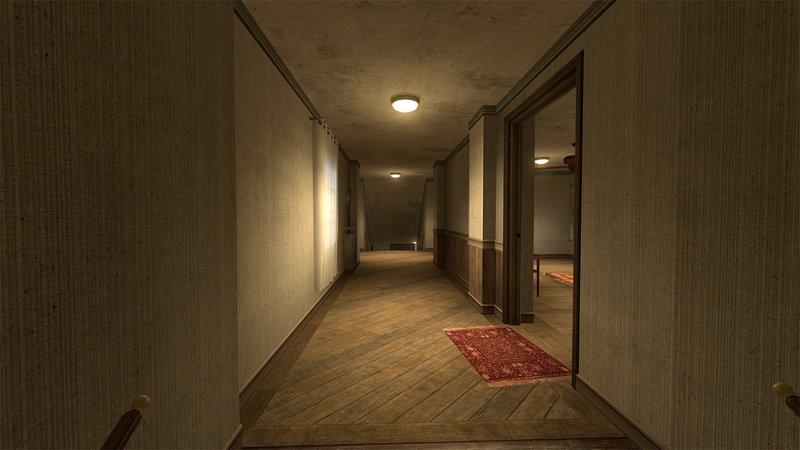 Hallways Lighten– The textures and shadows within the hallways has been brighten up. 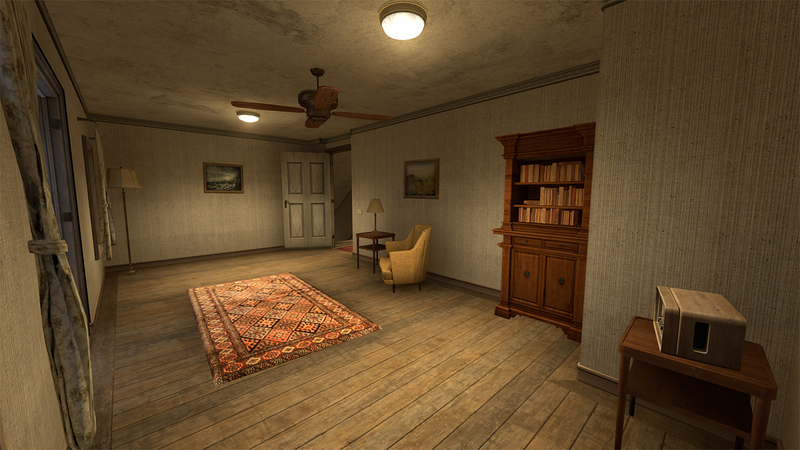 The case with the lamp shade is the opposite – matches the lighting in the room now. A Site Changes– A site had the most changes with clearing some unneeded props and changing the alignment of the crates. B Site Changes– The bomb placement in spray paint has been changed with the addition gutter to the corner of the house. Note: The included sound references I found does not mean that the files that they are representing will be released. It\’s a possibility that they would never see a public release. First of all within this patch I found some new sound references that are clearly linked to the new inferno remake since they are within that folder. But there were also some references pointed to some ambient canals effects – It could be from the Inferno remake or they could be attached to the next Campaign Mission Map. Ok. Calm down. Don\’t freak out. A little bit of a memory refresh for you all of you out there. 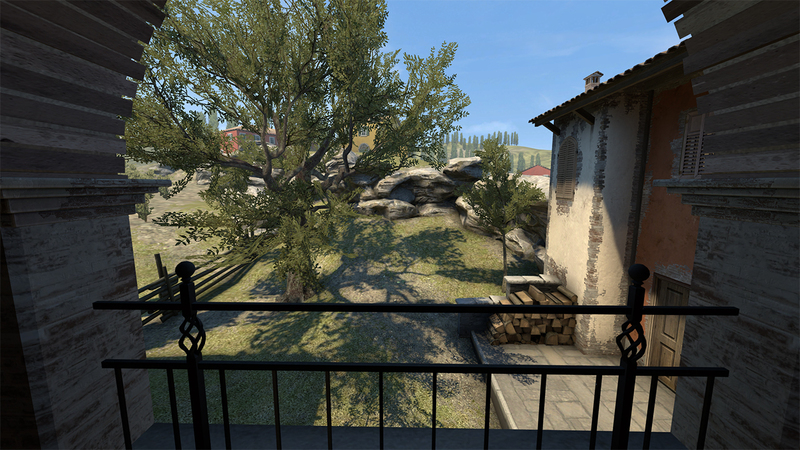 There was a patch released back on October 22nd 2015. When doing my regular patch breakdown I found within some of the manifest files many new different sound references files. Some of those included the footsteps and player movement sounds that would make a release to the public many months later. But a key find was these two lines: \\\’sound\\\\weapons\\\\tac21\\\\tac21_shoot.wav\\\’ + \\\’sound\\\\weapons\\\\tac21\\\\tac21_shoot_distant.wav\\\’. 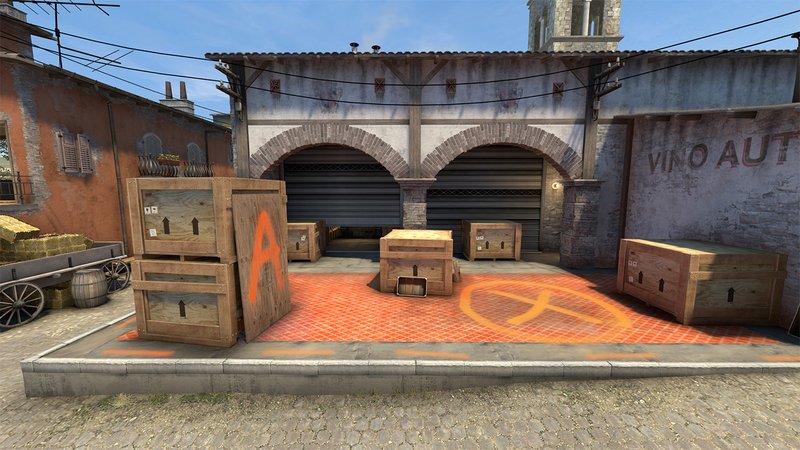 Note these were the only two references to this new weapon called the \’TAC-21\’. These two sound references basically would give the sound effect for shooting the weapon in the 1st person PoV and from a 3rd person PoV(Distant). But that was it.\\n\\nWith the release of this patch there were many new references including the first two I discovered. So it appears that development has been done on the weapon. 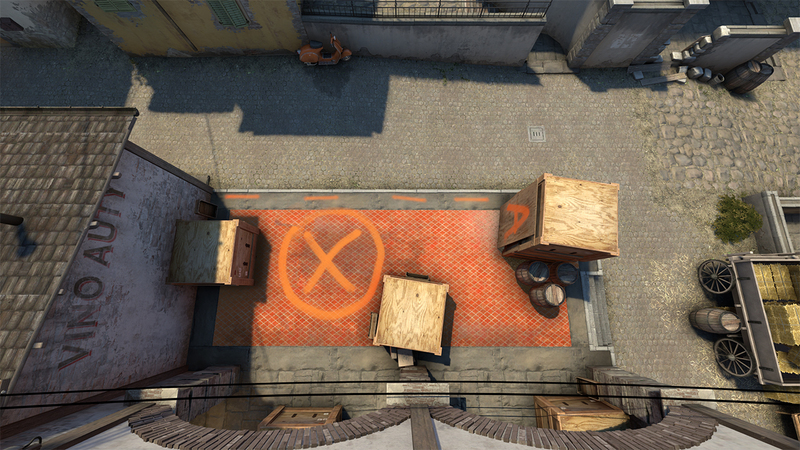 But like I said we talking about Valve here and this could be scrapped like tomorrow. 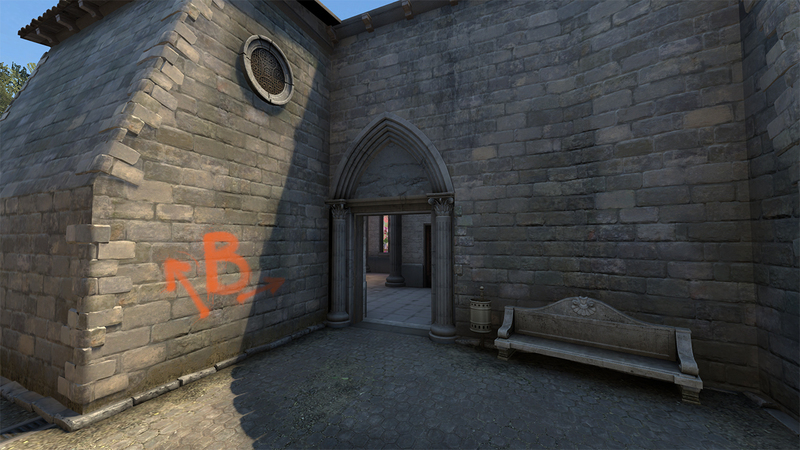 The particle manifest for Inferno was added within the game files but the one for this new \’money_fx\’ has not entered the files yet. This file relates to how certain maps are compiled within the engine. It takes all the different data sets from building a map from the visible data to the lighting data then meshes it together. The two important notes here are the name of two of the maps: de_canals and survival_island. 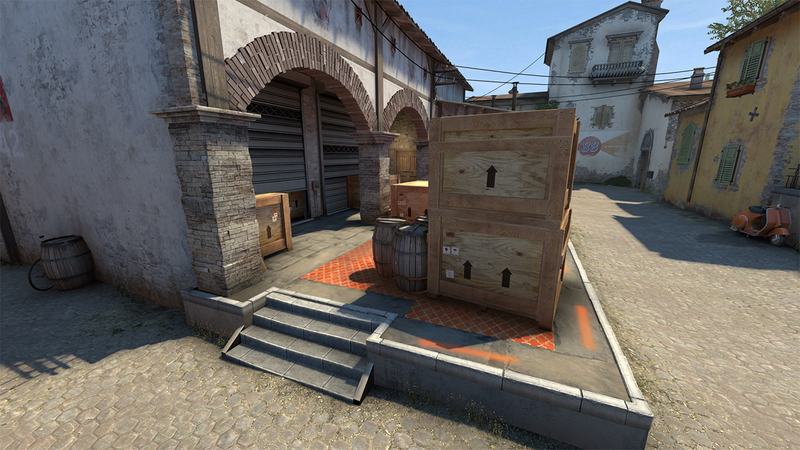 Let me point out by saying De_canals can be related to a operation map/mode instead of a brand new map. 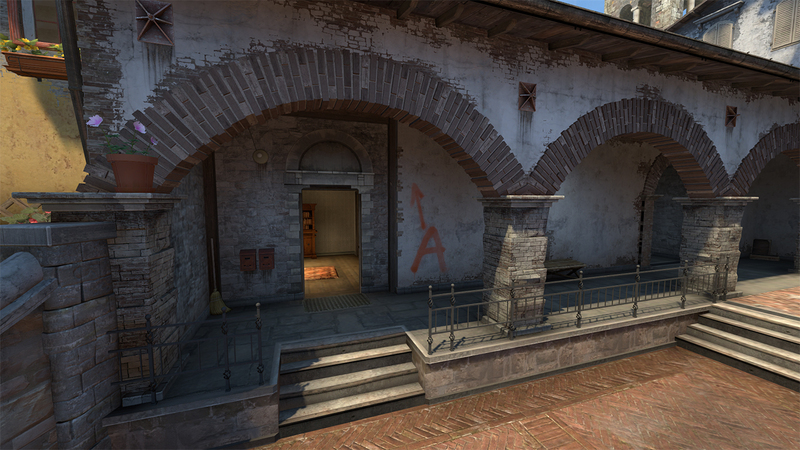 Reason is that a lot of the new sound files for Inferno have the name canal at the start of the file. 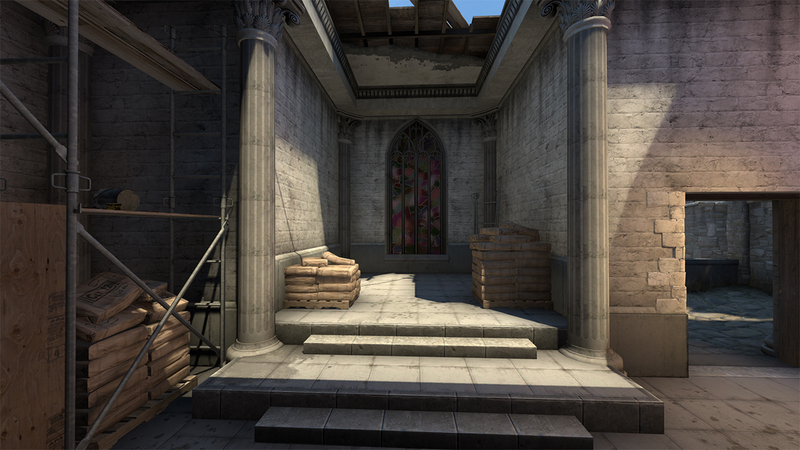 For the other map – I have no idea xD. 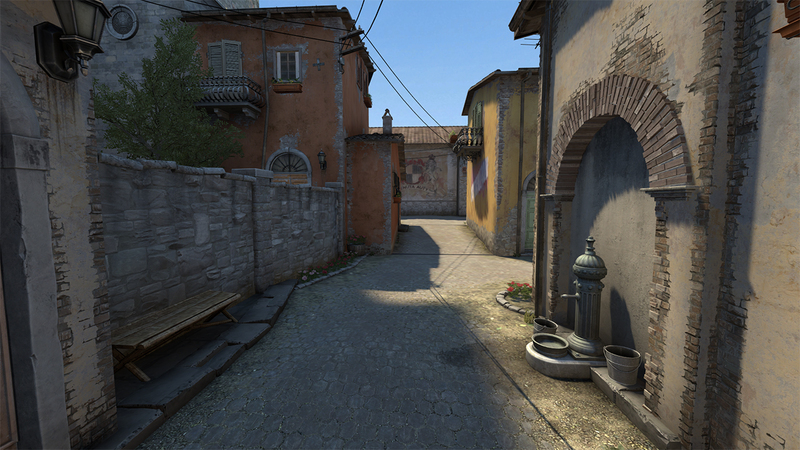 The lights.rad file was updated with the release of the new Inferno because of the new lighting it has. 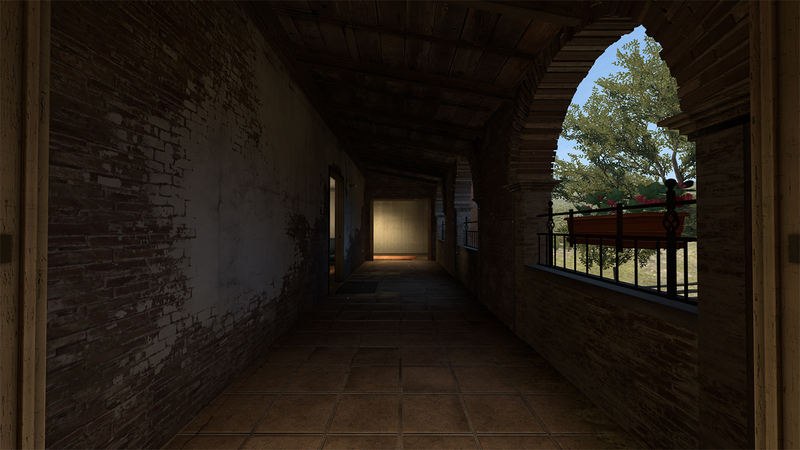 This file basically has the light data being embedded in to a map. 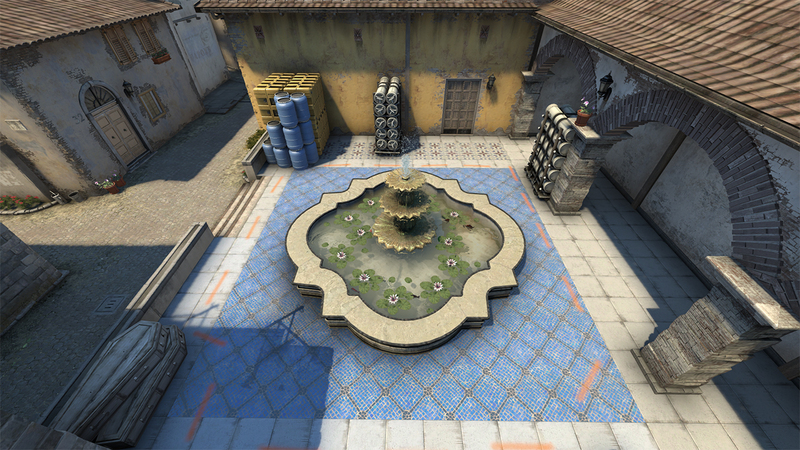 Looks pretty normal at the top of the file – scroll down and you will see that new strings were added for Inferno and one for Nuke. But scroll down even more. Boom. 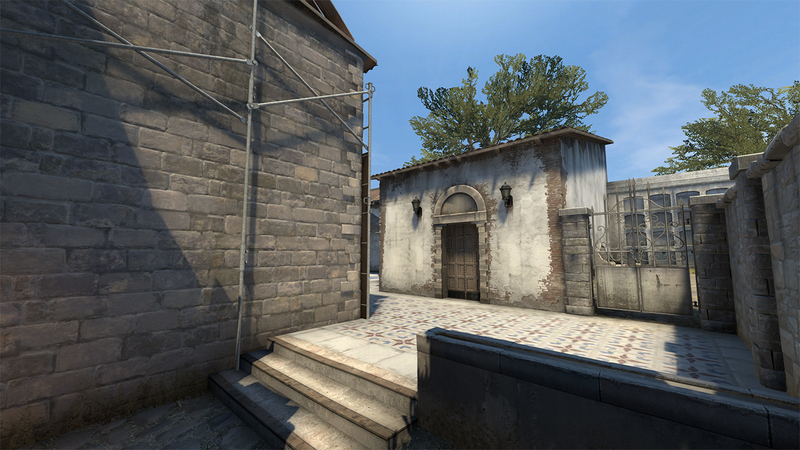 A lot of new strings have been entered for de_dust and just to let you know many references/sources/props that are used in Dust 2 are from the library of Dust. Plus these are located in the folder named \’hr_dust\’. 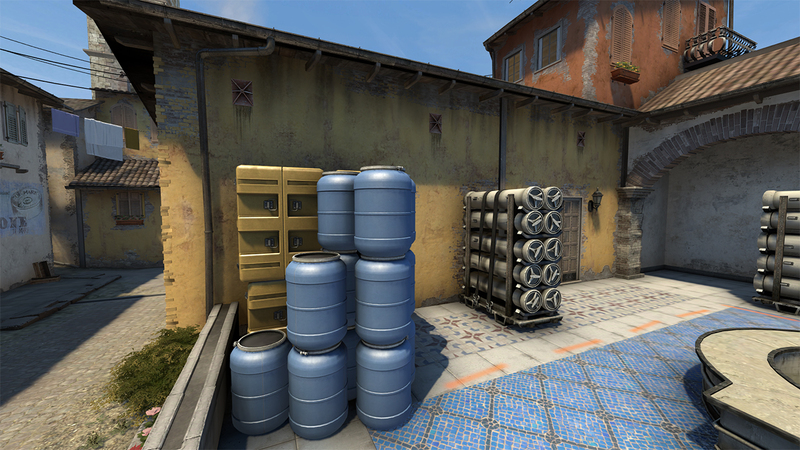 Stands for HR_ prefix is used for all the data,materials, and models Valve has been using for the remade maps. 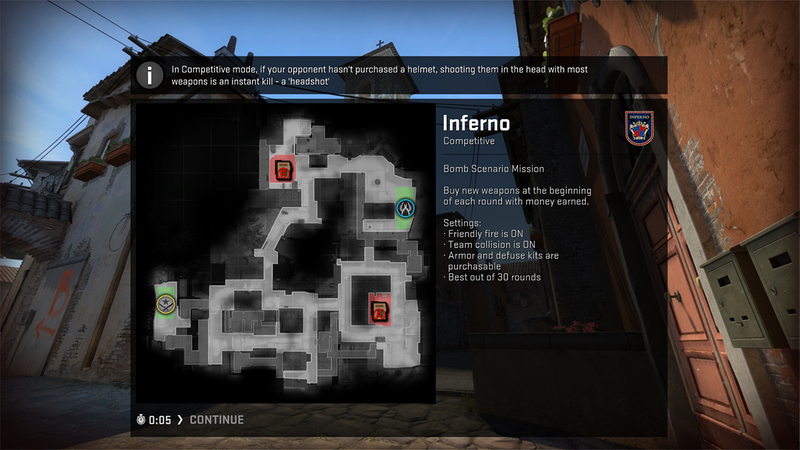 The other maps that include files with this prefix are basically Inferno, Nuke, and Train.